If you equate work with frequent traveling or being away from home for extended stretches, at some point in your career you’ve probably experienced the Business Travel Blues. You know, the feeling of being stuck in yet another hotel for an indefinite length of time, missing out on the benefits of being in your own home. At PC Housing, we understand the Business Travel Blues, and we know how to fight it. The first step to taking down the Business Travel Blues comes with combating genericism. Sure, hotels can be nice, but they often come in the exact same model: generic patterned hallway carpet that is somehow both busy and boring, uninteresting pieces of art haunting the walls, and a sad morning breakfast featuring off-brand cereal that immediately reminds you that you are in a hotel and away from home. We hate that too. Rather than a generic hotel space, PC Housing acquires premium apartments. We accent every apartment with our own signature touches, including a DVD player for your favorite movies and a kitchen fully stocked with dishes and cookware, ready for you to serve up your own signature dish. We understand that arrival can be a whirlwind, which is why you are free to check-in any time, as it is convenient for you. Upon arrival, we provide each apartment with a complimentary welcome package of groceries and any other items you mentioned needing during the reservation process. 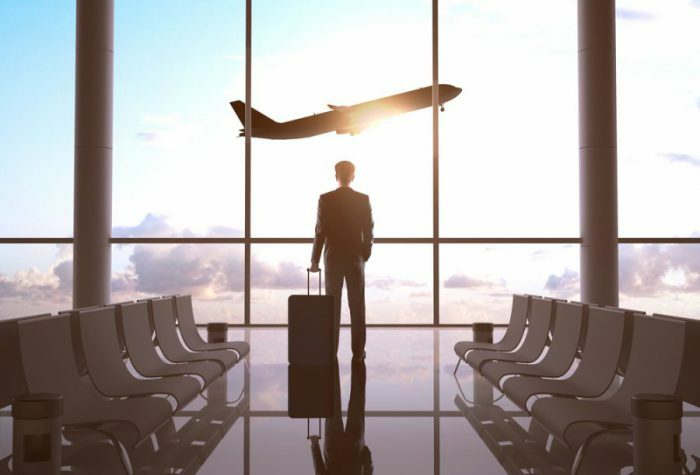 Our mission is to remove the stress of business travel and make your stay as smooth as possible. If any issues or needs arise, our guest service support team is available 24/7 to assist you. The convenience of our excellent customer service is a quick cure for the frustrations of being away from home. Location is a key factor for how happy you’ll be in your temporary home, and our prime locations provide an excellent way to beat the Business Travel Blues. Instead of existing just off a highway on the edge of town, our apartments feature prime locations: near schools, shopping centers, nightlife, and your work. We at PC Housing don’t push you to commit to one of our open properties simply to fill a vacancy; we find you the best temporary housing solution where you need it, when you need it, and within a budget. To top it off, we will provide you with the best housing options to meet your needs within two hours of contacting us! With so many benefits, it’s easy to imagine a PC Housing property as your own, unique space. We know how to make you comfortable, and we’ll comfortably help out the company budget, too. Our rates are typically 30-50% less than that of a hotel, and if you’re not happy with your stay, we’ll give you a refund. Not that you’ll need it, because when you stay with PC Housing, the Business Travel Blues don’t stand a chance.